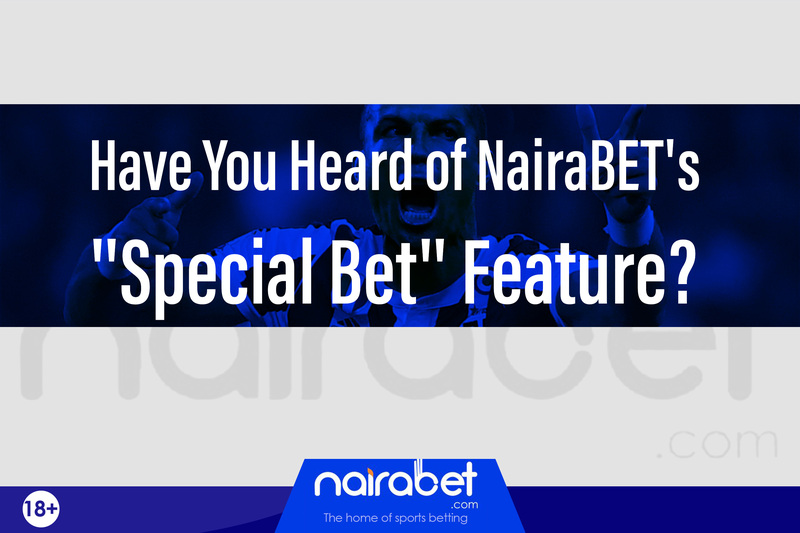 Have You Heard of NairaBET’s “Special Bet” Feature? With the return of club football this past weekend, fans of the sport will enjoy back-to-back action in the sport for the next 2 weeks before another international break. From UCL to Europa League games, cup games and league games, there’s more than enough to watch — and also make money from. But with betting, sometimes having more than enough games to choose from can be a dilemma. With over 1000 games available to choose from each weekend, and with each game having at least 100 betting markets to choose from, the weekends can be both the best and the worst time to place your bet. Another reason is games being difficult to find on the sports betting platform you use. To win more of your games, you need a betting account on a sports betting platform that has features with which you can filter your games. To avoid losses on weekends — and week days too — you need a sports betting platform where you can easily find games or even have games suggested for you. This is where NairaBET‘s Special Bet feature comes in. Browsing through a multitude of games can be tasking. You have to click the league, click the game, scroll down to your preferred game, add it to your bet slip, rinse and repeat till you’ve selected enough games for your accumulator. 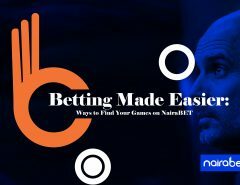 Even if you’ll be using NairaBET‘s filter options, you still need to click a couple of times and also scroll a couple of times before adding those games to your bet slip. But what if we told you can add as much as 9 games to your bet slip with just one click? To be able to do this, you first need to open a NairaBET account. Click here to INSTANTLY create one and start winning. 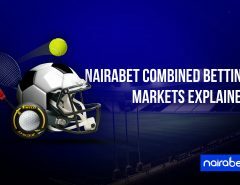 NairaBET’s Special Bet feature offers a set of accumulators with betting options that have been selected from different leagues. In other words, games from say a particular matchday in a league like the Premier League are accumulated under one option. 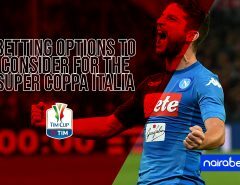 There are also other options for, let’s say, the La Liga or the German Bundesliga or the Italian Serie A. Simply put, it’s like having a bet slip waiting for you to just fund it, and of course win. Wondering what the accumulator games look like this week? Click here to browse through the available games on NairaBET’s Special Feature this weekend. It doesn’t get any easier than this, right? This feature helps you to save time that would have been spent in looking for the best bet options to choose from. What’s more? The odds total for these selections are usually more than 100 odds which means that with as little as N100, you stand to win more than N15,000 with just a click. What do you think about this feature? Have you tried it before? Will you be trying it out soon? Share your thoughts with us by leaving us your comments.